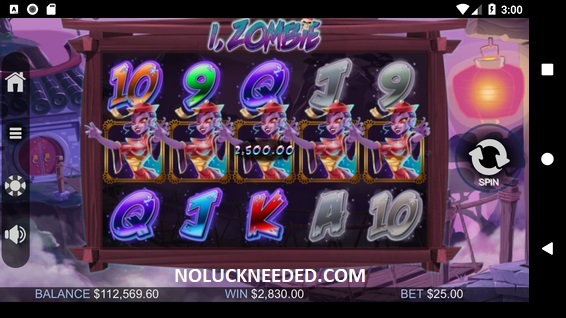 5 reel video bonus slot "I, Zombie" is the perfect game to brew up monstrous wins this Halloween season. Play I, Zombie on all platforms at Realtime Gaming (RTG) Online Casinos. It’s October and things are starting to get spooky so you know what that means: zombies! your brains with the addition of this brand new slot, brought to you by Realtime Gaming Casinos. Trick or treat this October and enjoy some excitement and riches with I, Zombie! zombies and win big with I, Zombie today! Please share your I, Zombie slot reviews below. Wild Rules: Wild substitutes for all other symbols. Scatter Pays: Any. Scatter wins are added to line wins. Scatter wins multiplied by total bet. Win Direction: All symbols pay Left to Right except scattered Mirrors, which pay Any. · I, Zombie is a Wild symbol that substitutes for all other symbols except scattered Mirror. I,Zombie, which hop to the other 2 positions on that reel. · The feature is triggered when 3 or more scattered Mirrors appear anywhere. · 2 free games are awarded for each I,Zombie or Mirror appearing anywhere on the triggering game. · All I,Zombie and Mirror symbols that appear during free games will reveal extra I,Zombie Wilds. Click here for RTG Online Casino Reviews, Ratings, and Rankings. 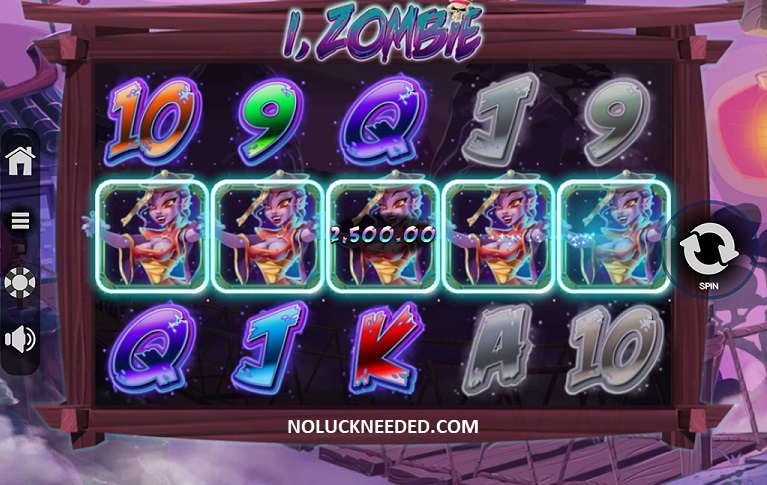 The I, Zombie slot is now live! 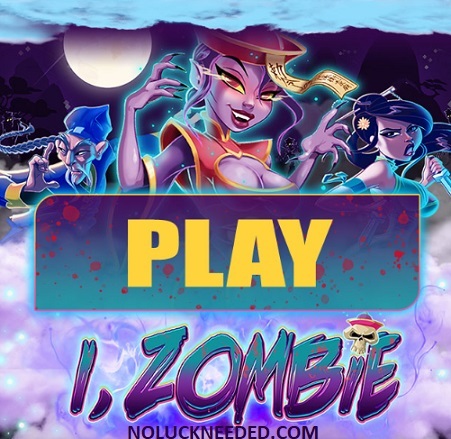 Claim Your I, Zombie Free Spins at Grande Vegas Casino! Nice game. I started out with a 26 dollar deposit and had a good start to the night with a nice win on Izombie....then had a nice big free spin win on Shanghai Lights. Heres the screenshots. Good luck all! jslotter71, Wow, that's beautiful! Nice hits! I've been playing I, Zombie on mobile today at Fair Go and I really like it. It hits nice wins and I love the animations and colors. jslotter71, I hear that! My favorite thing is to beat them out of a few hundred staring with a $5 tournament entry. It takes a while, but it's more fun than betting big on video poker to me sometimes. I also love winning the Slotocash VIP freerolls. They have good odds because rebuys and add-ons are limited to 1 and there are less than pull less than 60 players each month.